The above mentioned picture of Aiki Shuren Dojo seen in the above photo was the dojo which was established by O-Sensei after he settled in Iwama village, Ibaraki region, at 1942. Morihiro Saito Sensei became the student of O-Sensei and joined Aiki Shuren Dojo in 1946. Saito Sensei stayed together with O-Sensei until his death in 1969 for 23 years. Saito Sensei was the only student of O-Sensei who stayed with him this long. After O-Sensei died in 1969, the management of Aiki Shuren Dojo, and taking care of Aiki Jinja (Aiki Temple) was left to Saito Sensei. 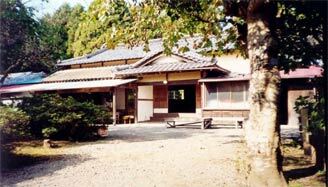 During the period under Saito family’s management, the dojo where the Traditional Aikido - Iwama ryu Aikido was taught, could be visited and joined only by reference. At that period, the Aikido shown was traditional Aikido, strictly devoted to O-Sensei’s Aikido. 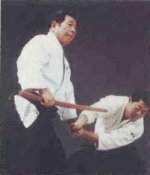 Classes were taught only by Saito Sensei and his son Hitohiro Saito Sensei. After the change of management back to Aikikai Foundation, the same system of Aikikai Foundation hombu dojo commenced and every class was given by a different instruction. The Aikido done has be come “modern aikido” in connection with hombu dojo. The traditional application and acceptance method was deserted and “who pays, joins the class” method is being applied. 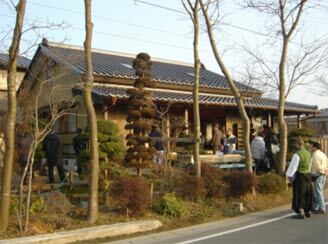 The traditional Aikido – Iwama ryu Aikido training is still continued in Hitohiro Saito Sensei’s dojo in Iwama, named “Tanrenkan”. 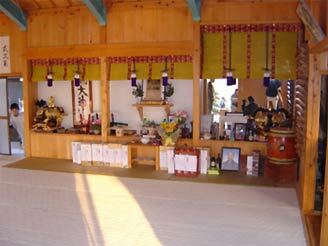 In this dojo, O-Sensei’s traditional Aikido and uchi-deshi system is continued and reference is needed for acceptance. Aiki Shuren Dojo – Istanbul was established by Mehmet Sıtkı Dogu upon request of Morihiro Saito Sensei and started its activity at the year of 2000. It is the first and only dojo in Turkiye training Iwama ryu Takemusu Aikido (Traditional Aikido). 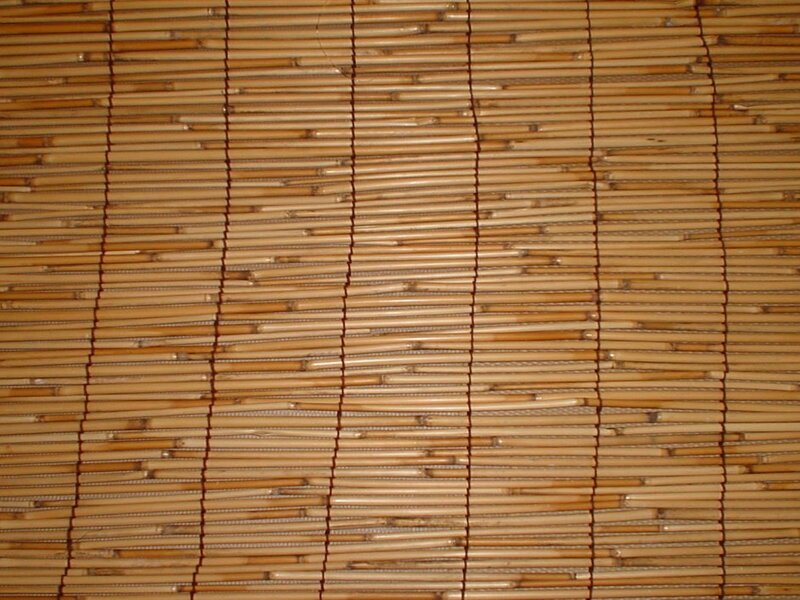 Students are also accepted with reference and preliminary meeting to this dojo where uchi-deshi system exists and traditions of Iwama, Japan are followed.